Cognitive skills include thinking, learning, and the accumulation of knowledge. 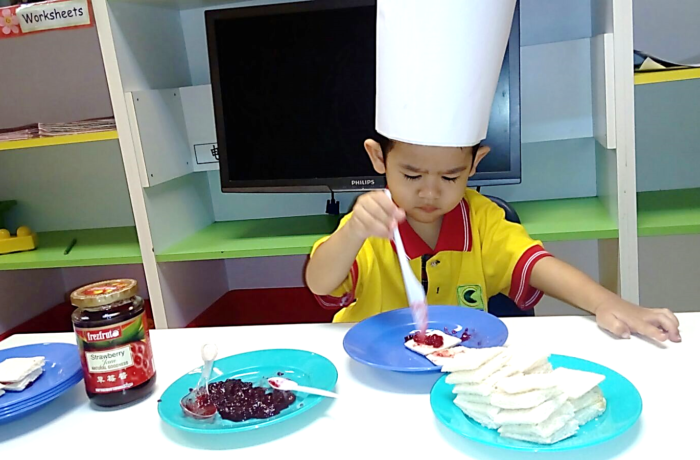 Chows group focuses on toddlers’ investigation of their environment. Your toddler will begin to sort toys by shape and color and will be encouraged to identify facial features by reciting fun finger plays.